Home HEALTH Former Thika Level 5 Hospital boss named KU Hospital CEO. Former Thika Level 5 Hospital boss named KU Hospital CEO. 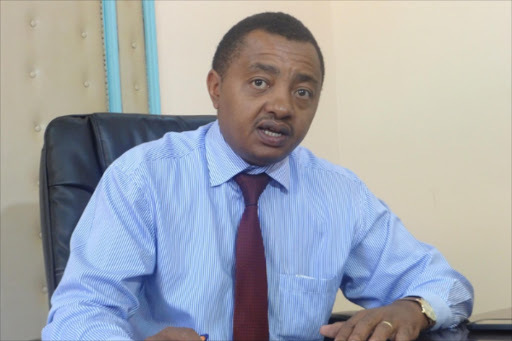 Superintendent Dr. Jacob Andrew Toro to the position of acting CEO of the ultra-modern 600-bed state-of-the-art Kenyatta University Teaching, Referral & Research Hospital. The Sh8 billion facility, which has been idle for two years after its completion due to an ownership and management dispute, is now expected to come up with an inauguration date within a month. “The board is under no obligation to take over any persons who have been working in the background because we want you to have a freehand in the operations of the facility. Any subsequent secondment of staff to the facility will be done by the board with concurrence from the Ministry of Health,” Ms Kariuki said. The hospital has 28 intensive care unit (ICU) beds and a neonatal intensive care unit. 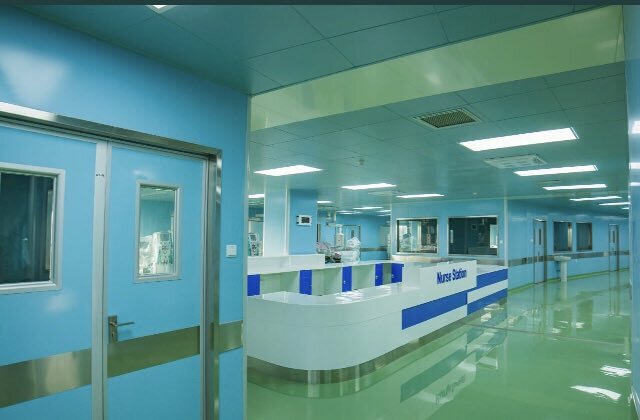 It is expected to help decongest Kenyatta National Hospital whose bed capacity has remained flat at 1,800 over the years yet despite demand ballooning to an annual average of 700,000 for inpatients and 600,000 for outpatients. The Cabinet Secretary said that the facility will also be one of the centres of excellence for cancer management in the country. “To this effect, it is expected that the facility will provide quality cancer management services in the country hence reversing the current trends in medical tourism by Kenyans seeking health services abroad. This will save the country approximately Sh10 billion lost revenue annually through overseas medical treatment,” she said.